While our main focus at Horse Tack Now is top quality Wool Dress Sheets, we proudly offer other quality horse tack items. This Wool Dress Sheet, which is made from imported wool features heavy & absorbent wool, with fleece at the neck. Tail Cord.Nylon closure at chest. 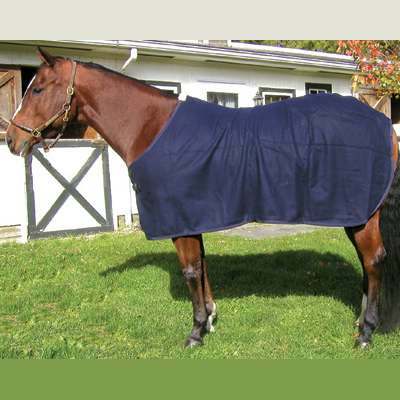 They have been designed to be one of the most comfortable Horse Sheets available worldwide.